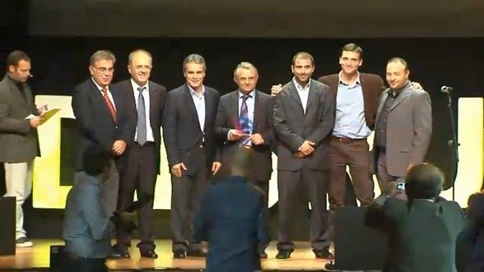 Pneumogenesis won the 3rd prize in SFEE Innovation Project among 143 start-up companies. “Pneumogenesis” has been created, to serve patients and provide innovative treatments to otherwise incurable respiratory diseases. Its main objective is to promote the therapeutic potential of stem cells through innovative research in the field of regenerative medicine, with the elaboration of cutting-edge clinical protocols and expert medical consulting. Our mission is to unravel the potential of using adipose-derived adult stem cells for autologous transplantation, in an effort to combat incurable lung diseases. This involves the establishment of innovative clinical protocols, extending beyond traditional therapeutics to high quality medical research that will ensure competitive funding and support further R&D investments.